Star Citizen has reached yet another milestone! A good portion of our staff here at Relay are Canadian. 150 means a lot to Canadians this year as 2017 is Canada’s 150th birthday. Today, 150 means a lot for Star Citizen fans as well. 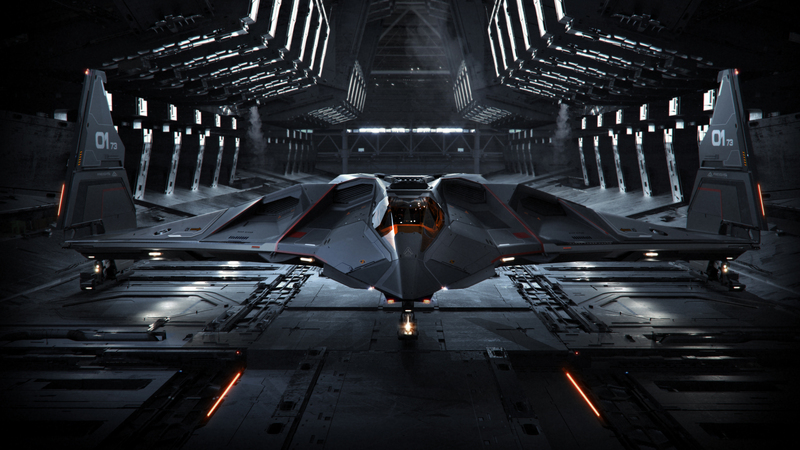 Star Citizen has now raised $150 million through crowdfunding, owing its latest boost to the incredibly successful launch of the Aegis Dynamics Eclipse stealth bomber concept sale. $150 million is an incredible amount of crowdfunding. It truly is. However, you may hear people say it’s ridiculous or far too much. It isn’t. As evidenced by some of the recent episodes of Around the ‘Verse, CIG is building a truly incredible and massive game. 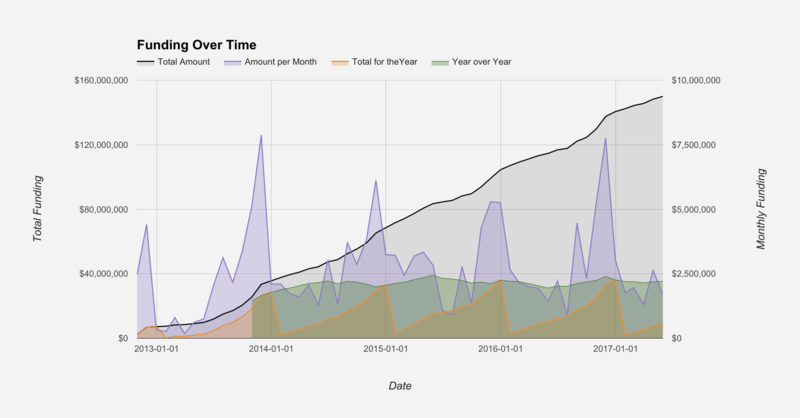 The reality is that it takes a significant time and money investment to be groundbreaking. CIG is pushing the boundaries of the available technology for games every way they can - from performance capture for characters to procedurally-assisted planets and moons to particles, fog, lighting, and seemingly every other conceivable effect. Not to be left behind, the physics deserves just as much praise - nested physics grids, gravity and orbital mechanics, EVA, depressurization, effects on particles, and much more. I’m going to stop now as I could go on for - DYNAMIC WORLD! Yeah… dynamic world in which 90% of the population is NPCs so the entire world is alive around you and run in the background by deep and complex universe and economy simulation - wait… ugh. Sorry. Anyway, Star Citizen has now earned $150 million. Well, the original crowdfunding campaign spanned the September to November timeframe in 2012 and raised a stunning $6.2 million. The remainder of 2012, Star Citizen earned about $1 million to bring the 2012 total to $7.2 million. 2013 was highlighted by the release of the Hangar Module. All told the year raised $28.5 million bringing the total to $35.7 million. 2014 brought with it the release of the first version of Arena Commander. This brought in $32.9 million which elevated the total to $68.6 million. 2015 introduced ArcCorp and then eventually the large world tech with Crusader. The final tally for 2015 was $36 million which brought the overall funding to $104.6 million. 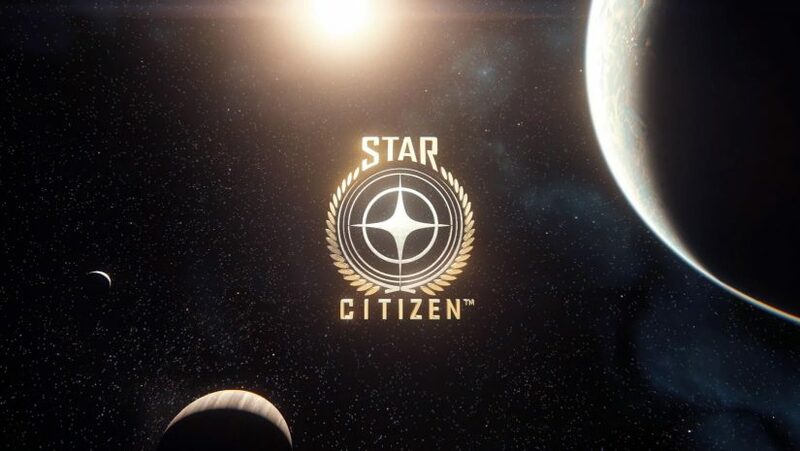 2016 featured the birth of Persistence in Star Citizen as well as the introduction of Grim Hex before finally giving us the long-awaited launch of Star Marine. This year earned $36.1 million, pushing the total funding meter to $140.7 million. And now on the 19th of May, 2017 we’re at $150 million. The remainder of 2017 promises to bring massive procedural worlds, an expanding universe, and initial introduction of a wide variety of core gameplay mechanics. What put Star Citizen over the hump? As previously mentioned, the last big boost to get over the hump was provided by the presale of the Aegis Eclipse to only Subscribers and Concierge. This brought in $840k in only 27 hours or so. While this is somewhat difficult to compare fairly to other previous concept sales due to the addition of this period of exclusivity, the initial performance of this concept is quite impressive. 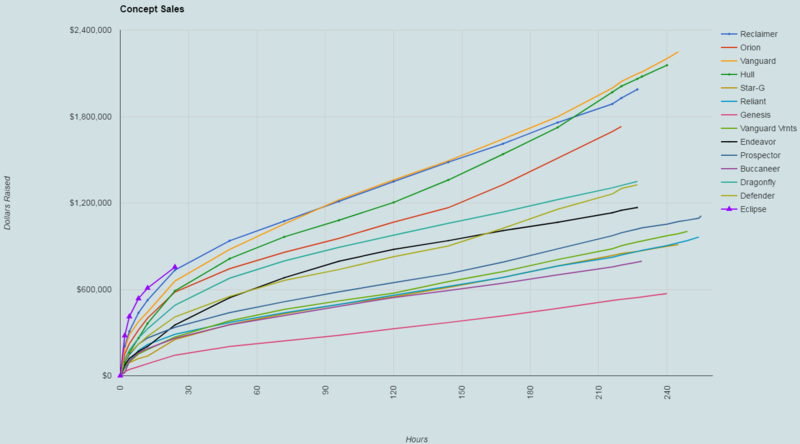 As you can see, the Eclipse is above any previously examined concept sales in terms of funding. It seems that the combined factors of a successful and intriguing ARG, an initially limited pre-sale, and a gorgeous ship have all combined to produce the best start to a concept sale thus far in terms of funding. $150 million is a lot of money. It’s completely unforeseen in the realm of crowdfunding. It is, however, not an excessive amount for the type of game being created. CIG is currently well over 400 direct employees in its 5 studios worldwide (Los Angeles, Austin, Wilmslow, Derby, Frankfurt) and then on top of that they have a dedicated outsource studio for web and platform development in Turbulent and then a myriad of other work outsourced to partners around the world. The reality is that creating two games simultaneously while pushing the boundaries graphically and in terms of your game world will not be an inexpensive endeavour in time or money. This brings us to Squadron 42 which I have not yet mentioned. The first episode of Squadron 42, Wing Commander-inspired epic single player campaign, is due for release this year. If it launches successfully before the end of the year I expect Star Citizen’s total funding will likely eclipse $200 million before the end of the year. Even without Squadron 42 it would be fairly safe to look for a year-end tally of $180 million or so. Stepping back from funding, on the game side of things there is the above-mentioned Squadron 42 but Star Citizen's persistent universe will also see great growth throughout 2017. Many new core gameplay systems will be added throughout the remainder of the year and the Stanton system will slowly be filled out with its various worlds. I would like to wrap this article up with a huge congratulations to all of the CIG developers both past and present, you deserve a pat on the back for incredible work thus far. Keep it up! However, this is also an equally huge congratulations to the entire Star Citizen community. We have helped build something historic and we’re only part way through our journey. I must say that I am intrigued to see if CIG has any special plans for the milestone. It is an impressive one.